Agra, popularly identified as the city of Taj Mahal, houses three UNESCO World Heritage sites, the Taj Mahal and the Agra Fort in the city and Fatehpur Sikri. Prior to this it was also known as abode of the Aryans. It is evident that Agra has always acquired an important place in the history of India. It was Mughal dynasty who finally nurtured Agra with the finest and fascinating monuments, praised by the architects and tourists and travelers alike. However other rulers have also greatly contributed to the city’s rich heritage. It is believed that Modern Agra was founded by Sikandar Lodhi (Lodhi dynasty; Delhi Sultanate) in the 16th century. The Taj Mahal of Shah Jhan, Agra Fort of Akbar, Itmad-Ud-Daulah and neighbouring Sikandra are but few of the many that decorate the city, each of which stands as a testimony to the city’s grandeur era. Agra makes the perfect weekend destination for people staying in Delhi & around particularly if the vacation is not planned. 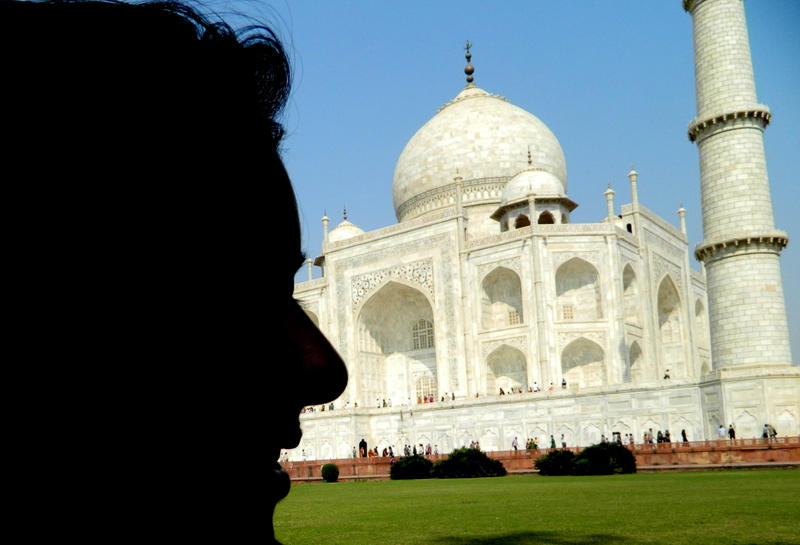 Agra is one of those options – always open & accessible. Agra houses breathtaking monuments (courtesy Mughals) the super famous Taj Mahal, Agra fort, fascinating Sikandra, Akbar’s Tomb (Fatehpur Sikri) and Itmad-ud-Daulah. ‘Mohabbat the Taj’ is a live show performed at Kalakriti Cultural and Convention Centre, Agra. Set in the 16th century, luxuriant with romance & music, the drama is an attempt to capture the love story emperor Shah Jahan and his beloved Mumtaz Mahal. There is so much of music & dance that you will get the complete feel of some mythological show. The show is performed every evening at the Kalakriti Cultural and Convention Centre, Agra. Moreover, audio gadgets are available for visitors to hear the dialogues in their own language, be it German, Spanish, Chinese, Korean, Persian, French, Russian, Hindi or English. Though it sounds perfect in Hindi!!! Give a perfect finish to your evening by choosing to eat at ‘Pinch of Spice’. The food is just so delicious & the best part it’s reasonably priced. There are lots of eating joints, more so because of status of the city as getaway & huge tourist influx but few will offer the value for money. So music, shopping & dinner, perfect recipe for good time!!! Enjoy. Agra is also known for its fabulous handicrafts, made of marble and softstone inlay work. The Mughals were great patrons of arts and crafts. Agra’s major handicraft products besides inlay work are: leatherware, brassware, carpets, jewellery and embroidery work. Tips: You can avoid shopping at the Kalakriti because usually everything is priced a tad higher as lot of foreign tourists visit this place. 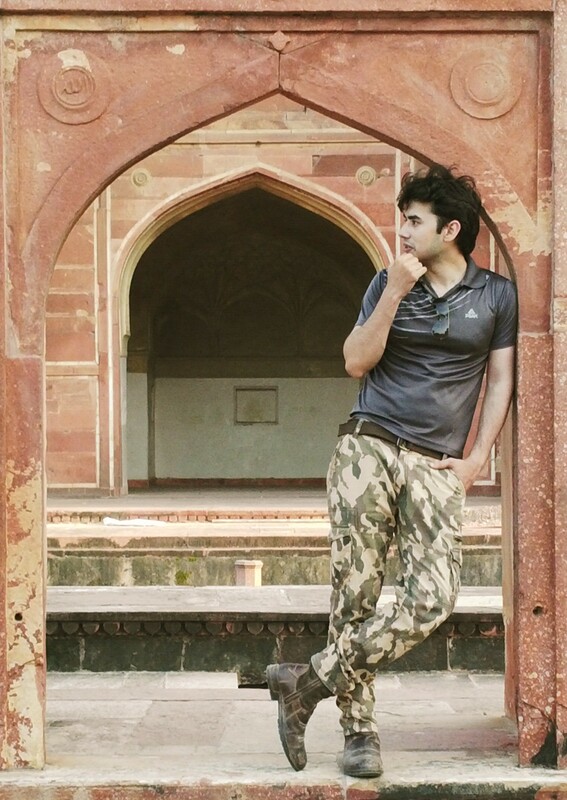 Trivia: Agra is Ashish’s hometown & we can certainly help you make the right choices. The Taj with the silhouette face is a very cool shot! I’ve been to India a number of times, will be there next month again, but never to Agra…I keep bypassing it to Rishikesh, or going south. Hey thanks buddy….great observation, glad that u liked it. So you are coming to India next month…awesome. Which places you plan to visit? In case you need any help in planning and moving around just let us know friend. You have a wonderful blog, your photos are great, and you are brave! Thank you so much friend 🙂 Hope you like our travel stories too!! Some years ago, I also visited Agra to see Taj Mahal. Very nice and fascinating building and interesting story. Thank you Fareha :)In case you need help with your travel just drop us a message! !We wish to visit Pakistan someday too but with the infamous tension between our countries, things get difficult.